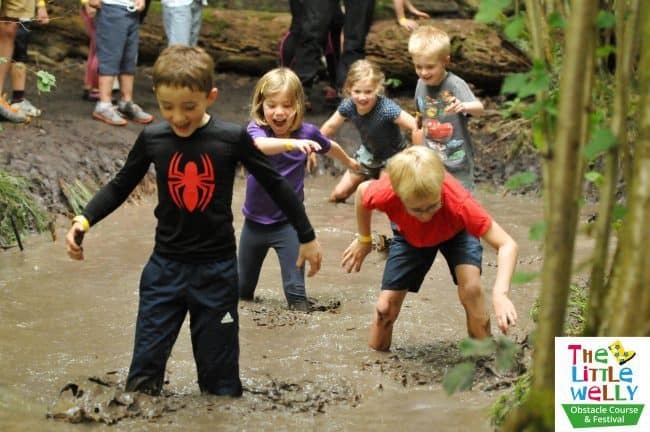 Bigger, Better and far muddier than ever before, The Little Welly children’s obstacle course is back for another year and this year see’s an added new venue for this fun filled event. The Little Welly arrives at Wintershall Estate, Surrey on the weekend of May 12th & 13th. 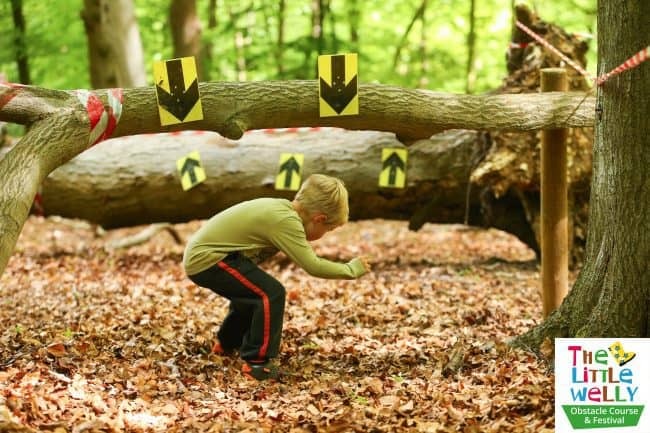 During this fun filled course, kids will have the time of their lives tackling 30 big obstacles over the 3km course which will see them running, jumping, climbing, swinging, sliding and crawling their way through the outdoor course which goes through the ancient woodland and stunning grounds of the beautiful estate. You can scale the towering heights of The Web Frame, conquer the looming Dark Crawl, splash through the Mud and Water pit, brave the new spider tunnel, fearlessly face the Three Hump Dragon, give their all for The Wall, bounce around in the Foam Pit and balance on the Long Pole Run – these are only a selection of the fun obstacles for them to tackle. 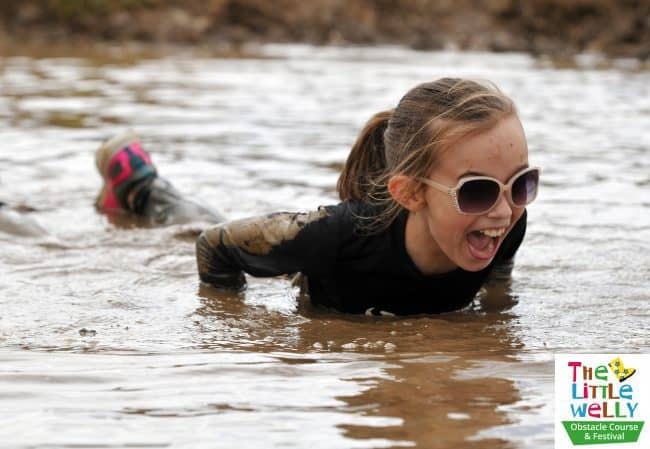 EVERY child will receive a shiny medal and can then enjoy the other fun on-site activities. As if this wasn’t enough, Surrey Wildlife Trust has created a fun programme of activities to kick off their 30 Days Wild campaign for all the family to get involved with: Mini-beasts Hunts, Leaf Bashing (making Art by bashing leaves), cooking Marshmallows over camp fires, getting muddy in The Mud Kitchen, Fire Lighting lessons and a quiz area for adults. The fantastic Festival Village has something for all the family to enjoy: Laser Tag, Zorbing, Helter Skelter, Climbing Wall, Bertie Slippers on stilts, pony rides, den building, football darts, toddler course, Bungee trampolining, a huge stage with live music & entertainment & an array of culinary delights to feed all the family. 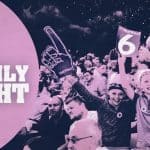 This really is an event for all the family. 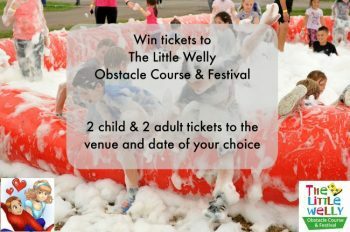 For further information and for ticket sales please visit the website: www.thelittlewelly.co.uk and you can follow over on Facebook, Twitter and Instagram – do check out the photos from past events. 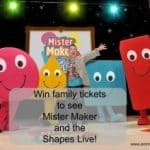 I have teamed up with The Little Welly to bring you this latest giveaway. 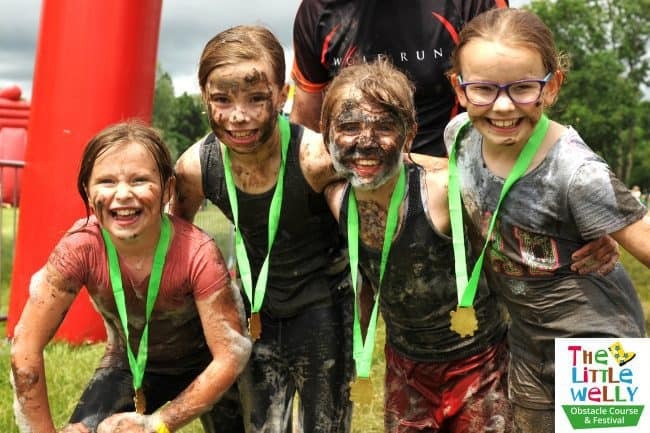 One lucky reader will win entry to the event of their choice to both the obstacle course and festival for 2 adults and 2 children – this prize is worth £58 and you can choose the venue and date of your choice. 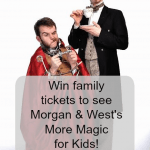 To enter please do so via the rafflecopter form below, this giveaway is for tickets only – the winner will have to make their own way to the event. 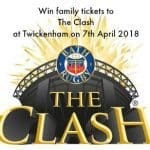 Henley-on -Thames on the 9th of June will be our first choice. My two girls would love this. We would prefer the Sunday at Sevenoaks Please. 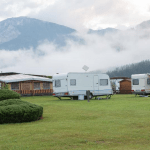 I would love to go to the Surrey Venue – this looks amazing!! Herts Showground 7th July. Daisy’s birthday weekend – a great muddy treat!